7.93", 9.25", 12.74", 13.80", 14. 4)Recycling of molybdenum & lead. The efficiency can range from H10 to U15 for the particles over 0.3um, which is the ideal air purification filter. We adopt new high efficiency and low resistance material, and different shapes can be made according to client’s request. 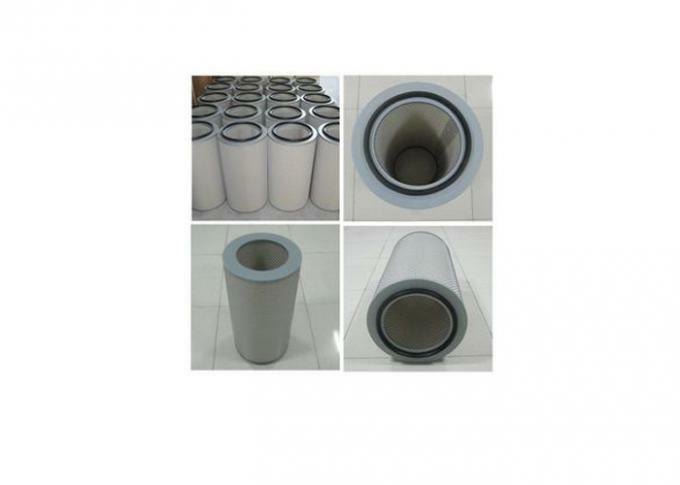 Raw materials are available in six types: PP filter paper, glass fiber, compound PP+PET filter paper, meltblown+polyester, non-woven, meltblown+glass fiber, PTFE(Washable). (3) Wide pleat spacing, great filter surface. (4) Electrochemical plate top and bottom, no rust. 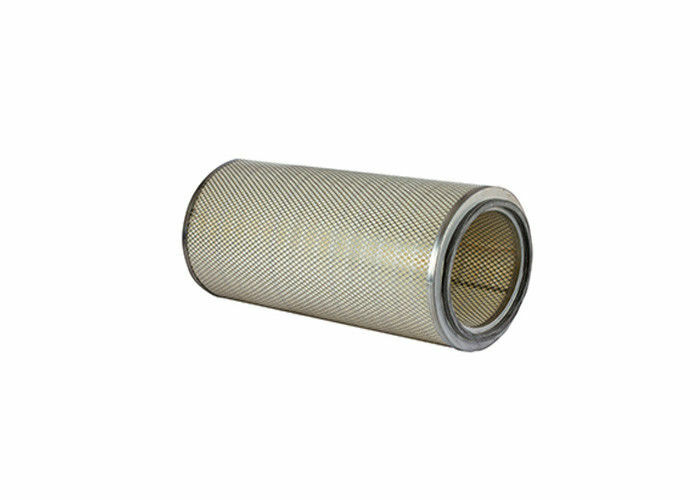 (5) Perforated zinc galvanized metal inner core, allows good airflow. (6) Specialty chlorine rubber gasket to ensure airtight sealing.